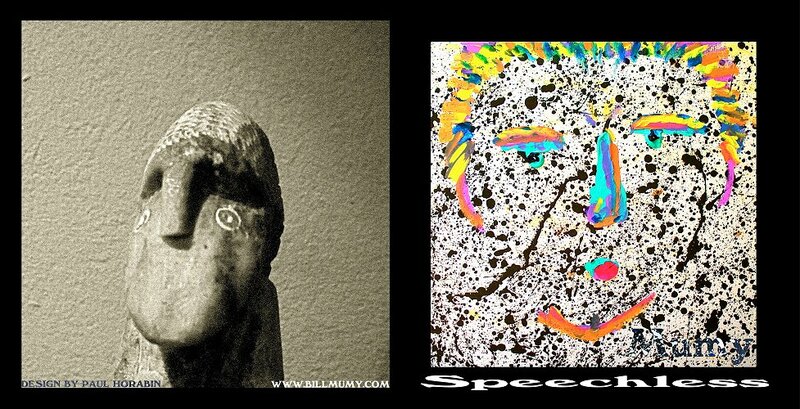 Speechless is Bill's first ever all-instrumental release. It is a relaxing, yet very strong mix of styles that Bill describes as, "21st Century Ambient Blues." Inspired by his recent work writing music for a feature film, you can really sink your teeth into Bill’s guitar and keyboard playing on Speechless. A truly unique offering that is moving, sensual and powerful.